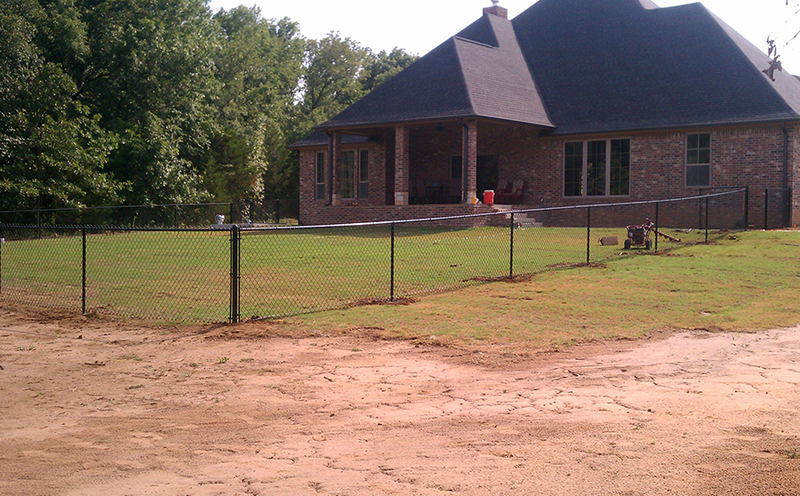 Privacy is not something that you compromise when it comes to your family, and neither is curb appeal. 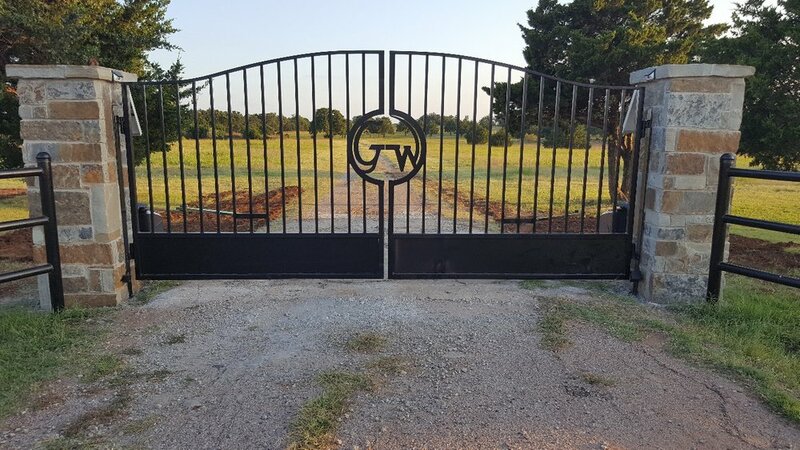 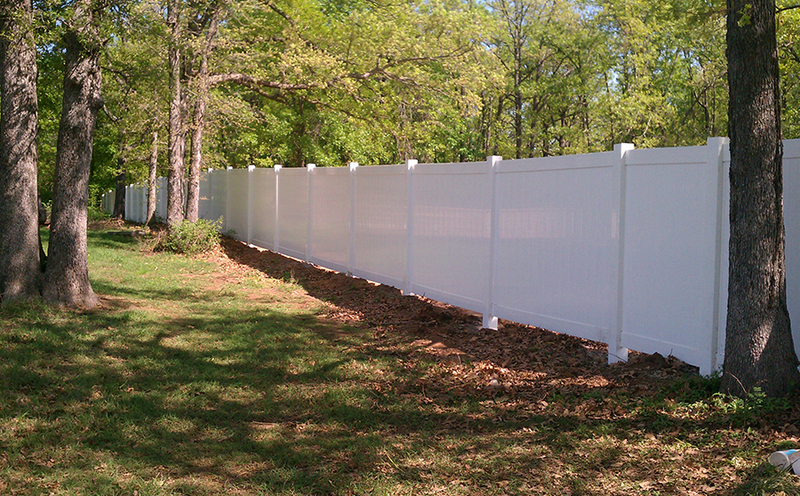 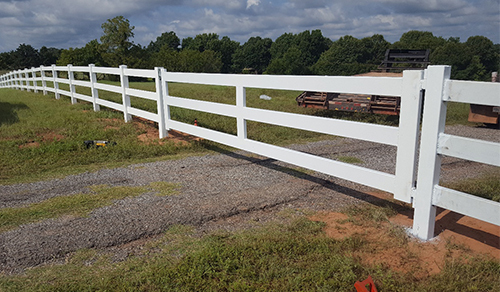 Get your version of a “white picket fence” with any of our stylish and durable selections: cedar, ornamental steel/wrought iron, chain link, vinyl, ranch style. 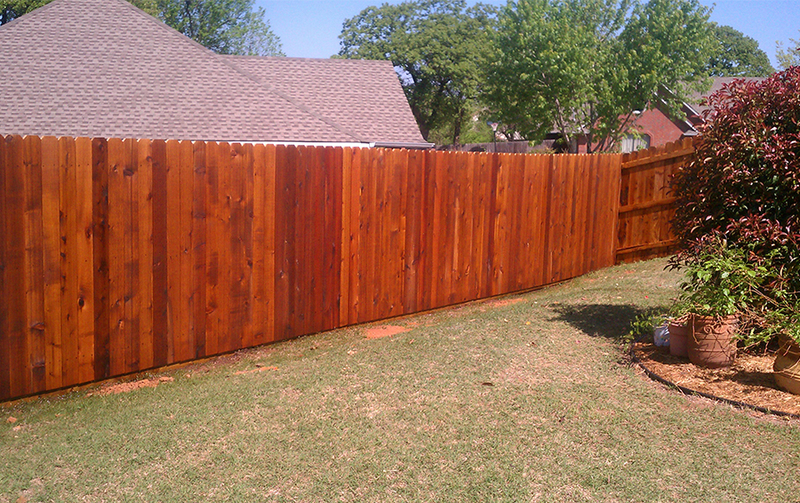 We can apply stain/sealer to most wood projects to give you the protection it needs.